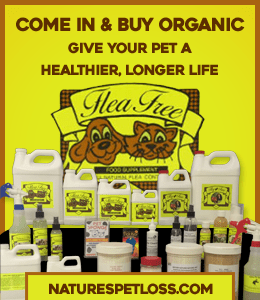 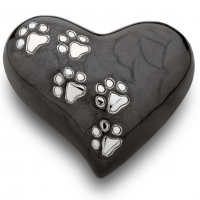 Nothing like the unconditional love only an adorable pet can give you. 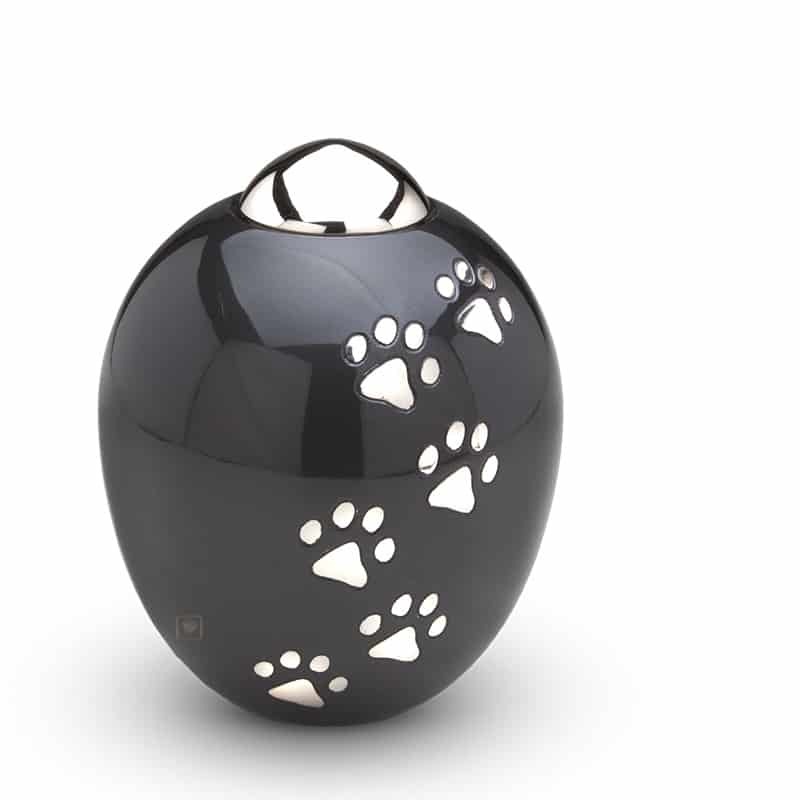 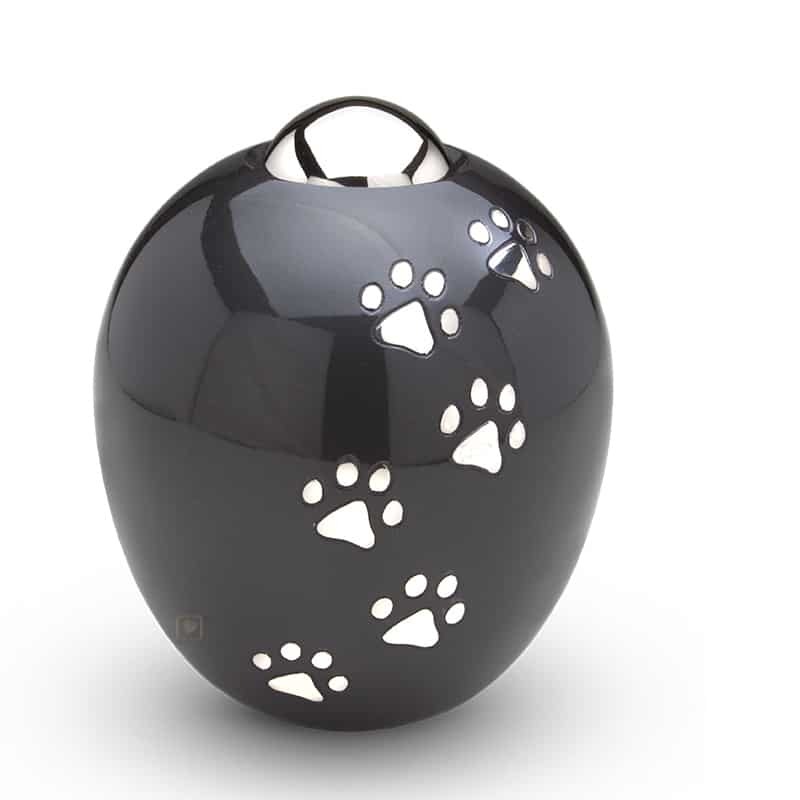 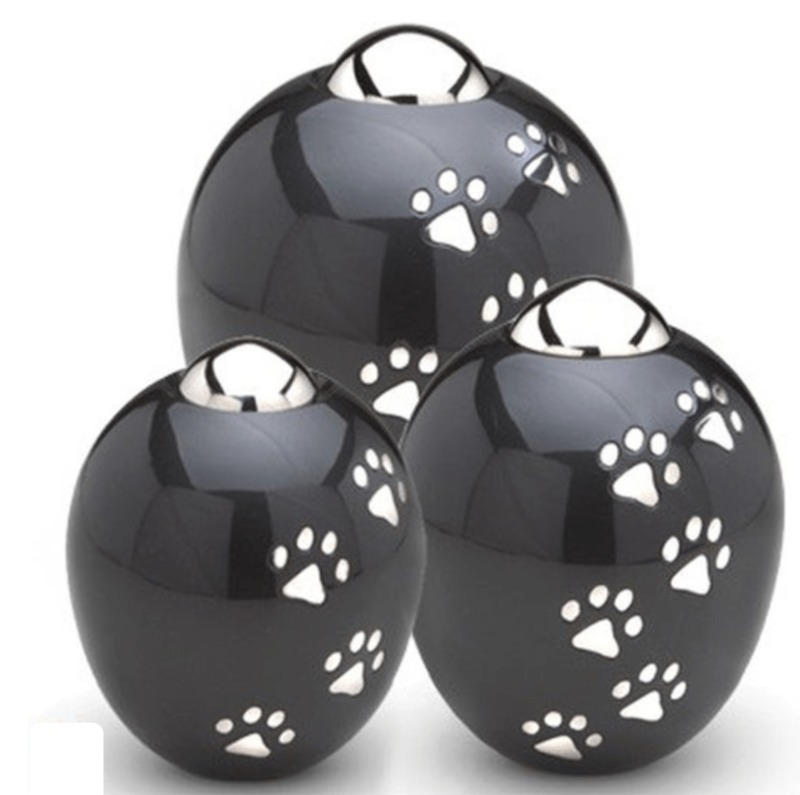 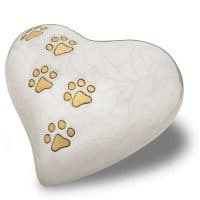 Preserve the memories of your adorable pet with an Passionate Midnight Pet Urn Passionate Midnight Pet Urn..
Silver Paws on Midnight Finish protected with gloss coat. 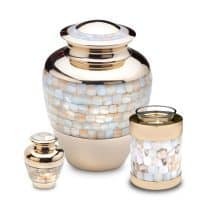 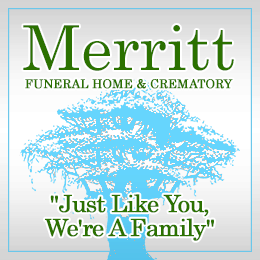 With modern, clean lines yet gracefully curved, this urn symbolizes the new generation of tastefully designed Cremation Urns. 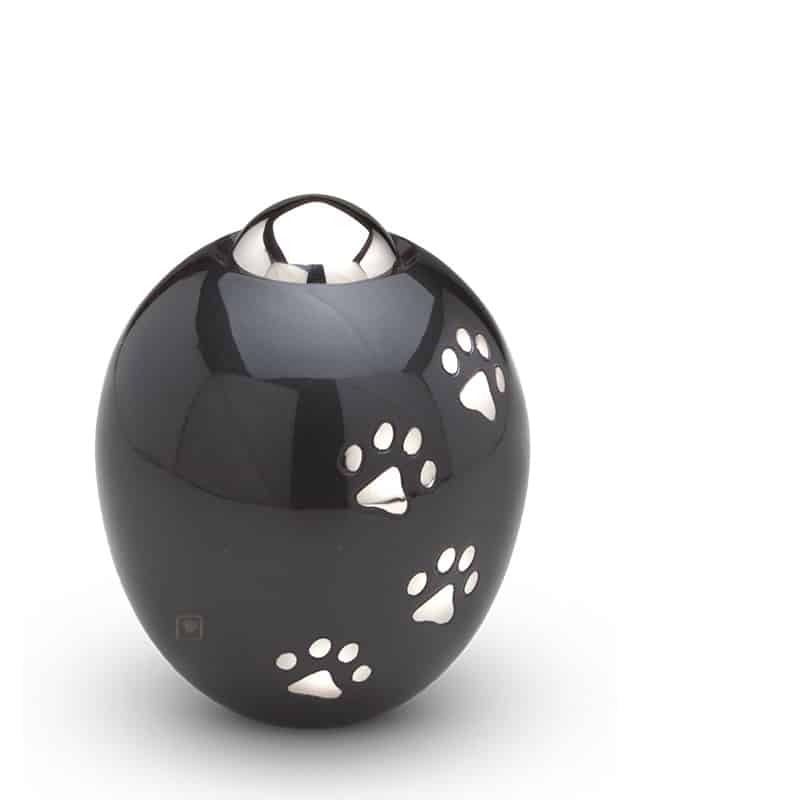 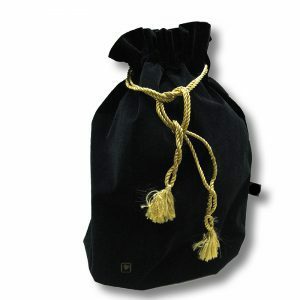 Midnight finish is accented with a trail of Silver Paws and Silver Cap.